(The) Kremlin Ball by Curzio Malaparte – a fascinating sounding review copy from NYRB – I’m hoping to get this one to the top of the pile soon! A Passionate Apprentice – early essays by Virginia Woolf – one day I would like to read through all of Woolf’s essays – one day…. (The) Great Hunger – Patrick Kavanagh – a Penguin Modern from my box set by an author I’ve not read before. Silas Marner by George Eliot – another lovely review copy, this time from OUP – I *may* have read this book decades ago, but I can’t be sure…. Selected Writings by John Muir – I had this on a wishlist for ages; then I had a fit of fedupness and decided to treat myself. So there you go. 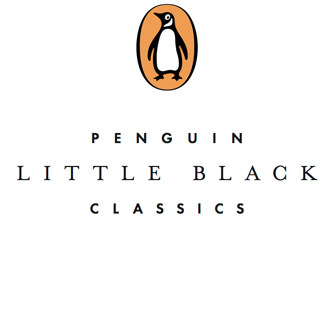 On the Beach At Night Alone by Walt Whitman – one of my many Penguin Little Black Classics – I need to get reading some more of those too. Plus the complete Walt Whitman that OH gave me. Gulp. Will the books to be read never end??? 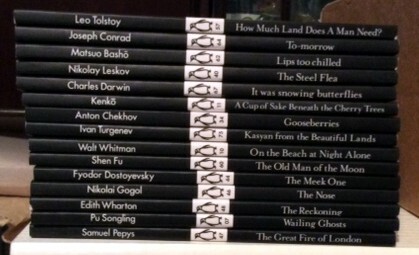 (The) Old Man of the Moon by Shen Fu – and another Penguin Little Black Classic. 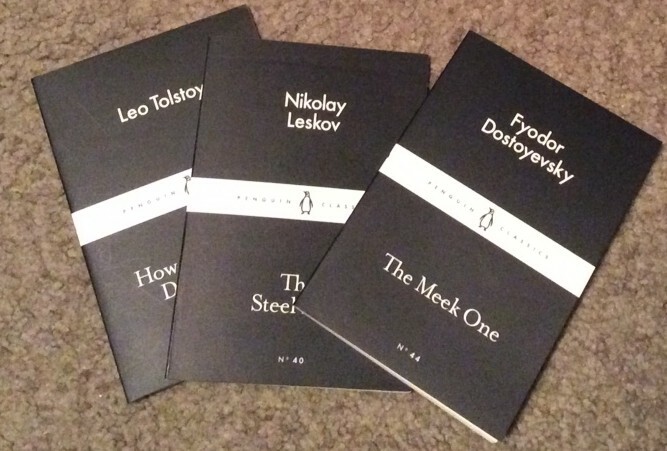 I love the diversity of Penguin books. I am a phenomenon quite out of the ordinary by Daniil Kharms – this has been sitting on the TBR for a while and I’ve dipped but not read properly or finished. 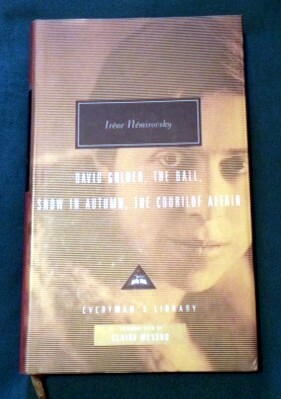 I love Kharms’ strange and beguiling work, and I really must get back to this one. Somebody at the Door by Raymond Postgate – another lovely from the British Library – I obviously desperately need to catch up with review books. His Only Son by Leopoldo Alas – and yet another review book from NYRB, one about which I know nothing but I’m willing to explore! Aurora Leigh by Elizabeth Barrett Browning – another gift from my book-enabling OH who thought it was a pioneering feminist work I should have. I don’t think I’ve read it before, so on the TBR it sits. (The) Book of Disquiet by Fernando Pessoa – which I’ve been intending to read for ages and which has links to the Saramago above. 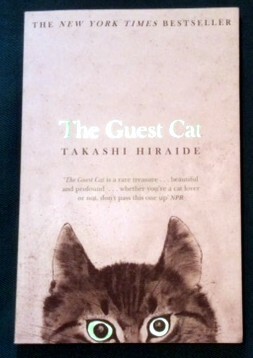 But I keep wondering which translation/version is best to read – any advice out there?? 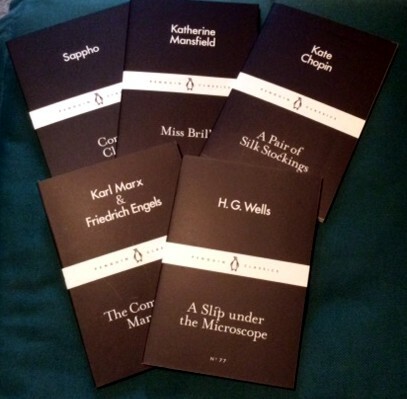 (The) Gigolo by Francoise Sagan – another Penguin Modern. I have had mixed experiences with Sagan so it will be interesting to find out how I react to this one! Sense and Sensibility by Jane Austen – I have only read a couple of Austens, despite owning them all (sometimes multiple copies). 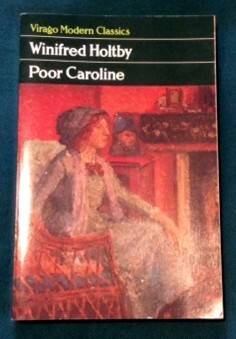 Perhaps this gorgeous hardback review copy from OUP will help a bit. 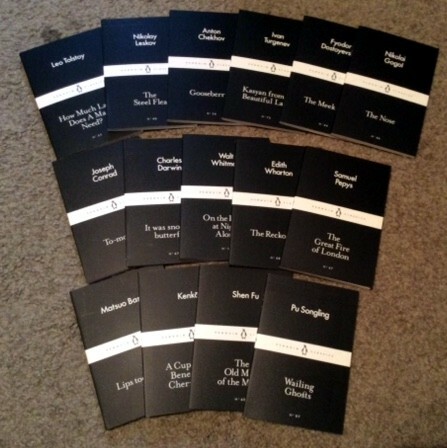 I have (rather sadly) spent most of this week in a state of great excitement about the impending publication of the Penguin Little Black Classics – 80 volumes at 80p each to celebrate 80 years of Penguin Classics. There’s a remarkably wide of range of authors represented, including many of my favourites, and so I’ve been keen to get my hands on some! I was also very keen to buy them at a proper bookshop, rather than online, so I popped into my local Waterstones last week to find out if they would be stocking them. They told me they were going to be stocking the whole range – yay! – and when I went in today they’d done a wonderful display on the first floor next to the fiction section – I wish I’d had my camera on me, but anyway, well done Ipswich Waterstones! The top row is Russians (of course!) 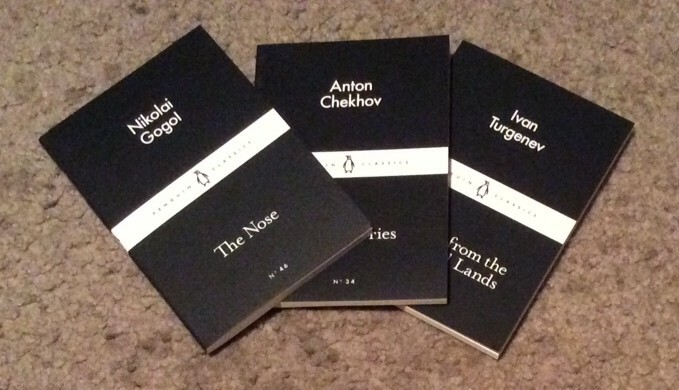 – Tolstoy, Leskov, Chekhov, Turgenev, Dostoevsky and Gogol. The middle row is English language writers – Conrad, Darwin, Whitman, Wharton and Pepys. And the bottom row is Japanese/Chinese authors – Basho, Kenko, Shen Fu and Pu Songling. 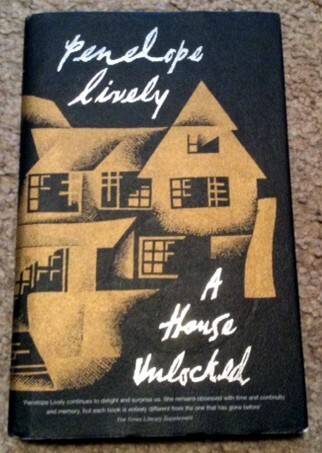 A nice hardback of “A House Unlocked” by Penelope Lively – I’ve read all her children’s books and have several adult ones on Mount TBR – but this was only 50p and sounded fascinating!